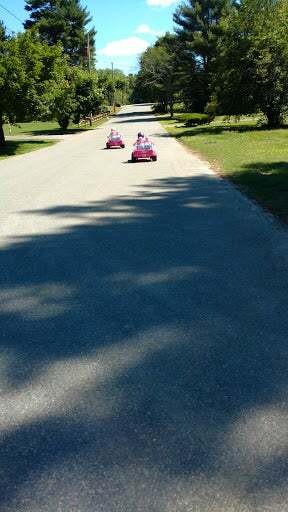 Damn kids racing around the neighborhood. They just moved in and think they own the place. Honey is my milk of magnesia ready? Your meatloaf ain’t pushing itself out.